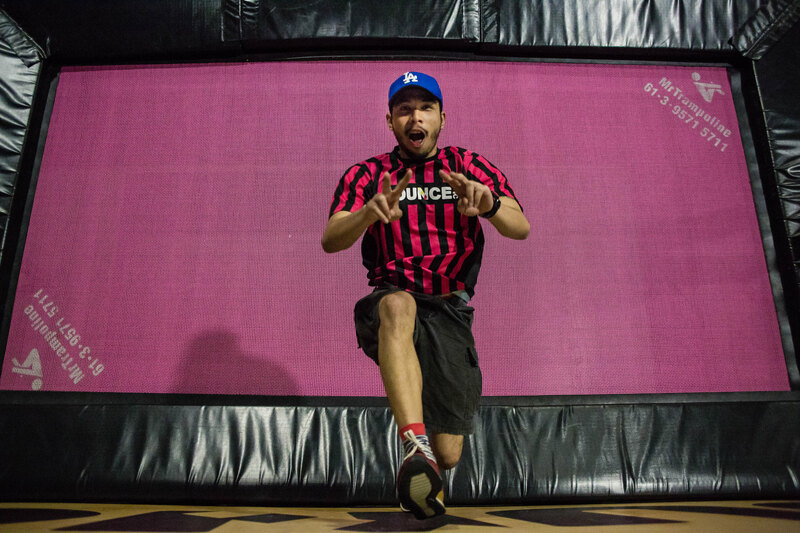 Sick Moves, Sick Tunes – Trampoline Park in The Dark! Coming all the way from Australia and slowly conquering the world with its Free-Jumping revolution, the world best indoor adventure park has finally made its way in the heartland of Singapore. For those of you who have missed the grand opening in June, no fret, it is not the biggest party yet. 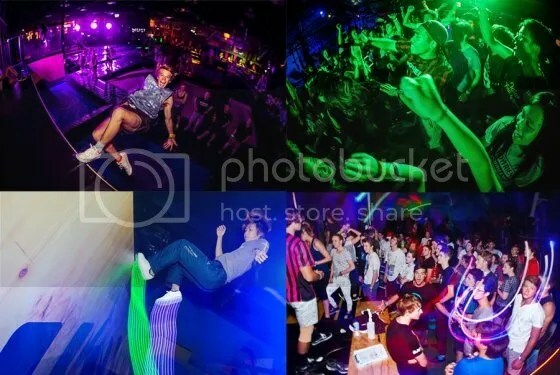 Neon lights, latest tunes and DJ, Bounce Inc presents the After Dark Party – the first ever trampoline park party in the dark in Bounce Singapore! Having the only X-Park in Singapore and second in the world, perhaps you can train yourself to be the next American Ninja Warrior. Bounce Singapore also brings four arenas of heart pumping and adrenaline thrills and challenges with their 28 interconnected trampolines. It is okay as your friendly neighbourhood Bounce referees will make sure there is something for everyone to have an awesome experience. Power 98 DJ Mister Young, who will be spinning the latest tunes for all you party people to hang, dance and bounce the entire night. For more information, please visit website. Limited tickets available. Get your tickets booked on the website before it runs out of slot!